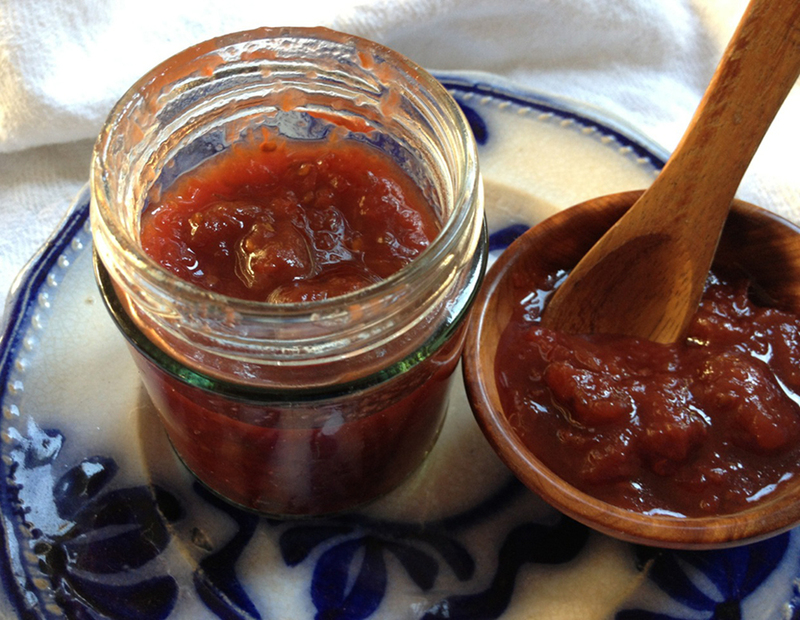 Local restaurant The Mistley Thorn created this recipe for a simple gooseberry chutney for us. It’s super simple and keeps until after the summer fruit has finished. Pour the vegetable oil in a large saucepan and add the shallots. Place the pan over medium heat and stir with a wooden spoon, taking care not to colour. When the shallots have softened, add the gooseberries, vinegar and sugar. Bring the mixture to a gentle simmer and cook for 45 minutes. Pour into sterilised jars, seal and leave somewhere cool. Serve with a good quality cheddar or other cheese. To sterilise jars, wash in warm water then place in a 170°C oven for ten minutes.